I'd like to introduce you to the Ahi Tuna Tostada. 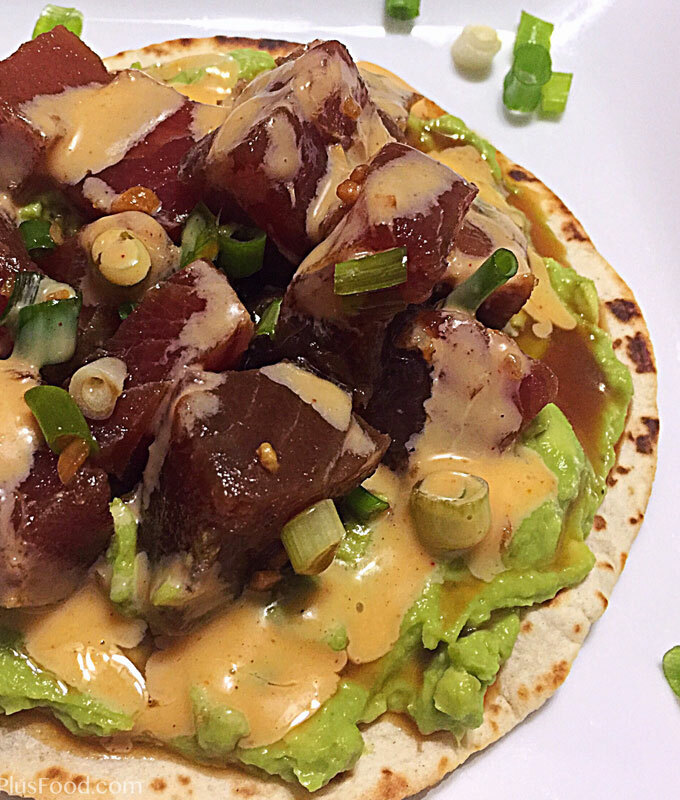 Flavorful tuna marinated in soy-ginger, served on crispy tortillas and mashed avo. Mmmm... And as usual, they're simple to prep!